With most businesses striving to find the most eco-friendly products and services, packaging solutions should be an important consideration. Here at Greenfield Printing we work closely with our clients to establish the most suitable, cost effective and printing and packaging solutions for each individual requirement. When weighing up the environmental impact caused by packaging, it is important to understand the options available to you. Corrugated packaging is recyclable and compostable. Usually made from birch or pine pulp, which contains a high percentage of recycled content. Birch and pine trees grow easily in a wide range of conditions and are harvested sustainably. Compared to hardwood trees, they also grow faster. 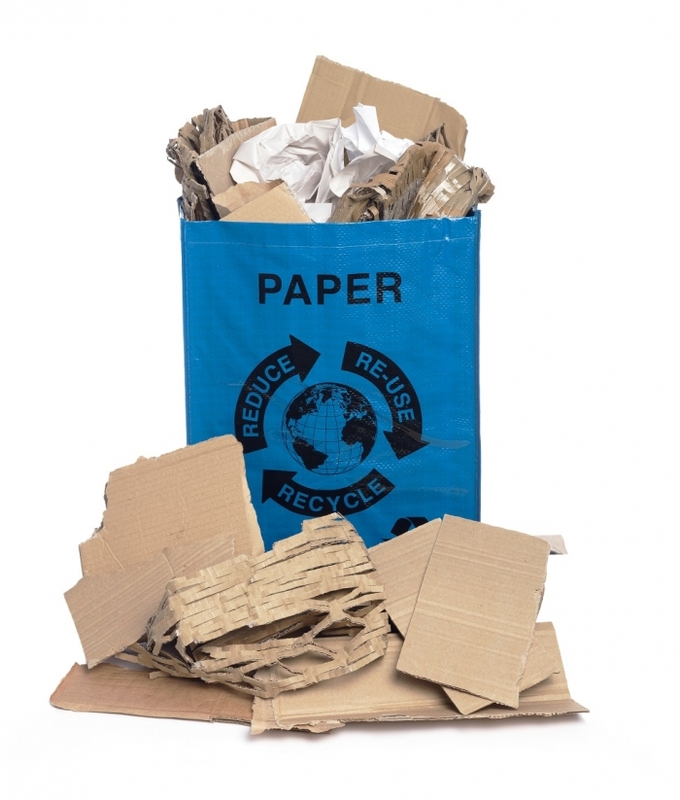 Corrugated cardboard is one of the most highly recycled materials on earth. Because it can be made without the use of any dyes or bleaches, its recyclability is further enhanced and its environmental footprint reduced. As a biodegradable product, corrugated cardboard can be disposed of more sustainably than many other types of material. As a strong and sturdy packaging solution, corrugated cardboard boxes can also be used again and again – reducing costs and environmental impact. The initial manufacturing costs are also minimal due corrugated cardboard being made from 75% post consumer waste recycled content, which can be sourced locally, minimising environmental damage caused by transportation. Greenfield Printing offers a wide range of printing and packaging solution. We focus on operating in the most environmentally friendly way we can and aim to reduce our carbon footprint where possible. To find out how we can help you select the most suitable and eco-friendly products for you business, contact us today.